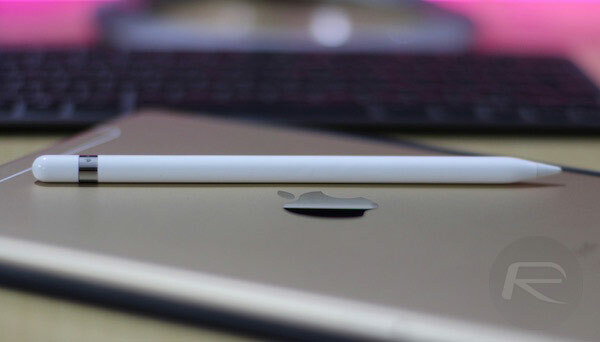 A new report by Japanese technology publisher Mac Otakara further corroborates previous claims that a new, gold-colored iPhone X will arrive this year while also suggesting that a new 9.7-inch iPad will arrive at some point in the third quarter of 2018. Apple originally launched the iPhone X in just Silver and Space Gray options despite rumors in the build up to the announcement that there would be a Gold option. 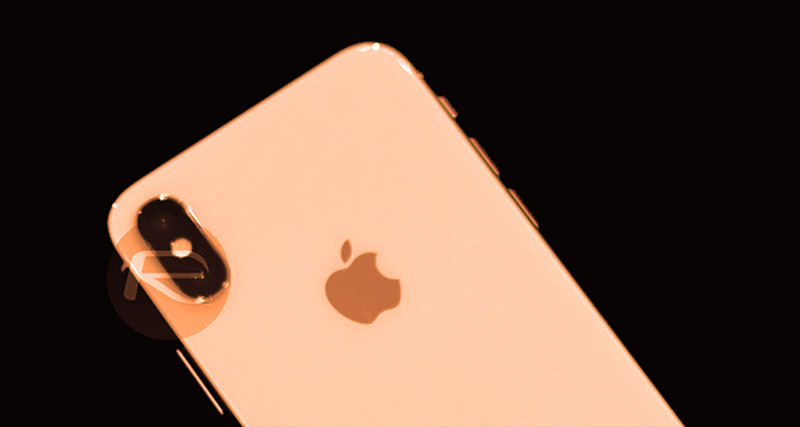 Last week we heard from Benjamin Geskin that a new gold color would arrive soon, perhaps to ignite demand during a notoriously slow iPhone sales period. Now, this latest report backs this up completely. Apple does have a history of launching new iPhone colors in or around March, with (PRODUCT)RED iPhone 7 and iPhone 7 Plus devices having been announced this time last year. Perhaps of more interest is the site’s report that a new 9.7-inch iPad will be launched in the third quarter of the year. We already know that rumors have Apple announcing a new, budget-oriented iPad at that size during the education-themed event it will be holding this week, and while it is unclear whether the report is speaking about the same iPad, it’s difficult to believe we will see two new 9.7-inch iPads launched, unless one carries the Pro moniker and one does not. Given the education focus of the event that takes place tomorrow, March 27th, it is unlikely that we will see new iPhones announced at the event, even if they do amount to new color options rather than redesigned models. The iPhone SE 2 is also rumored to be in the cards, potentially leaving another event in the new future that could play host to new iPhone announcements.